How Long Does it Take to Get a Bridge Loan? North Coast Financial are California bridge loan lenders with over 37 years of experience and more than $800 million in hard money loans funded. The President of North Coast Financial, Don Hensel, has been in the private money lending industry since 1979. He has been an active member of the California Mortgage Association (CMA) and its predecessor organizations since 1981 and a member of the board of directors for the California Trust Deed Brokers Association. 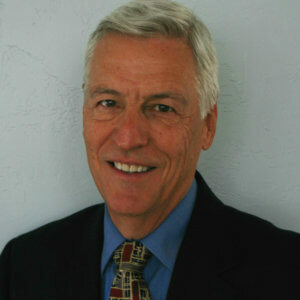 He participates in several CMA committees and has been on the panel of speakers for a number of educational seminars. Don obtained his B.S. degree in finance from the University of Illinois and his M.B.A. in finance and accounting from Northwestern University. Copyright © 2018 | North Coast Financial, Inc.